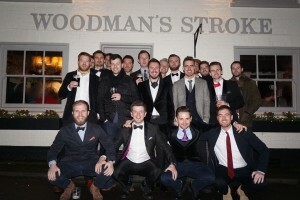 The Woodmans Stroke ( The Woodies) Rothley has been amazing helping us with our fundraising, they have collection tins on the bar all the time & have raised another £696.70 in this months tins. A huge thank you as always to all of the Warner family for their continued support. 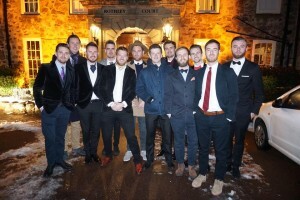 Alice Lucas is planning to climb Kilimanjaro next year with a group of friends raising money for Jakes Foundation. What an amazing challenge whilst raising awareness of Brain Tumours. Alice would like to know if anyone else would like to join her group on the trip, she is willing to do the organisation for the trip. Please contact me on our email address info@jakemccarthyfoundation.co.uk if you are interested & I can put you in touch with Alice. Registration forms have been sent to our growing ‘TEAM JAKE’ for our Rothley to Thornham ‘Ride For Jake’ June 13th 2015. Andy Barlow has designed another spectacular Cycle jersey. This will be our next big fundraiser and we will be updating our progress on the organisation as the year goes on. Let the training commence!!! The Old Bulls Head in Woodhouse Eaves kindly hosted a Blues Evening last night, 29th January, with 10% of the ticket price & money from the raffle tickets given to Jakes Foundation. There was a three course meal with entertainment from The Della Grants Blues Band. 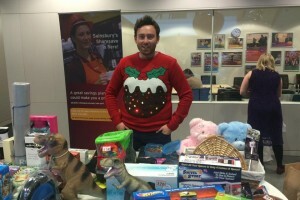 They raised a total of £1260 plus £51 from the collection tins. 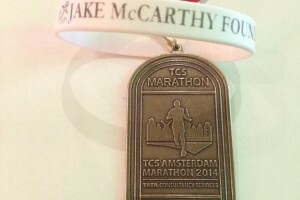 Thank you to Tom & Jade for choosing to support Jakes Foundation. 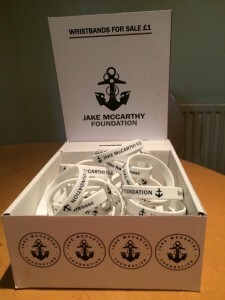 Thank you so much to my goddaughter Evie Nethercot who sold 50 of the silicone bands for Jakes Foundation to her school friends & raised £57, always willing to support us. 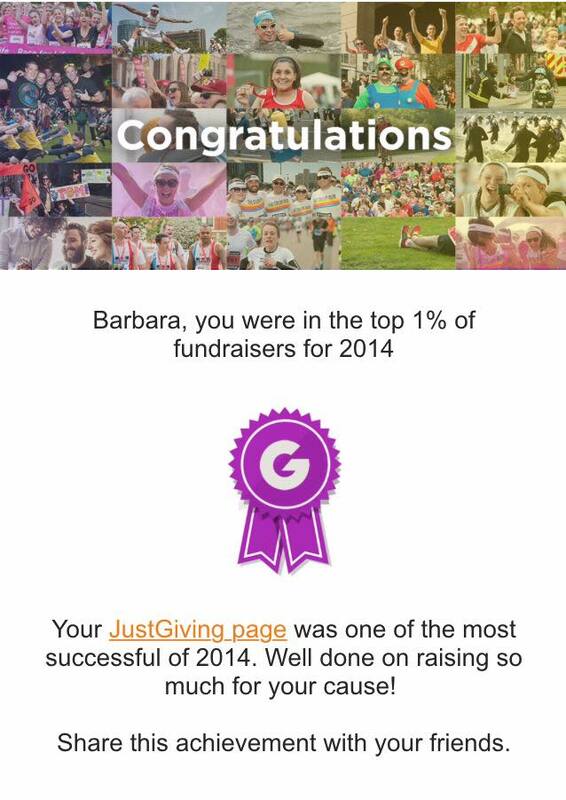 Jakes Foundation was in the top 1% of fundraisers on Justgiving for 2014 thanks to all our fundraisers mentioned on these pages and many more that have donated outside of the events. 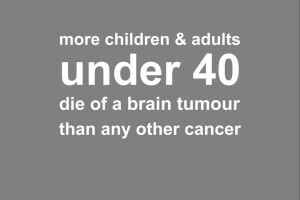 We need your continued support to raise awareness of the symptoms of brain tumours so that no-one has to suffer the devastation of losing their child or loved one to this horrible cancer. Thank you all so much we are truly grateful. 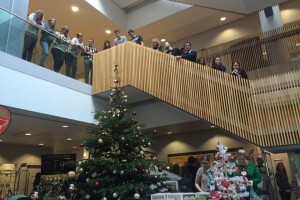 You all managed to help raise £236.68 and truly bring the event back in style. Jake would be delighted that the annual festive tradition he helped start is still going strong. 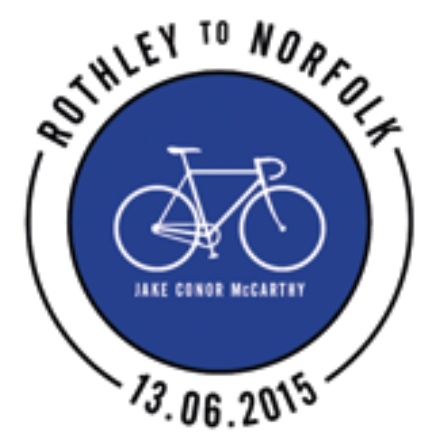 Thank you to all who took part and everyone along the way who donated. 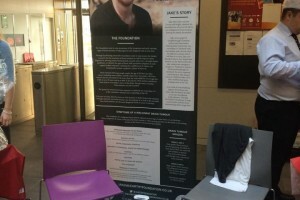 he charity team work so hard to come up with new ways of fundraising they really do care. 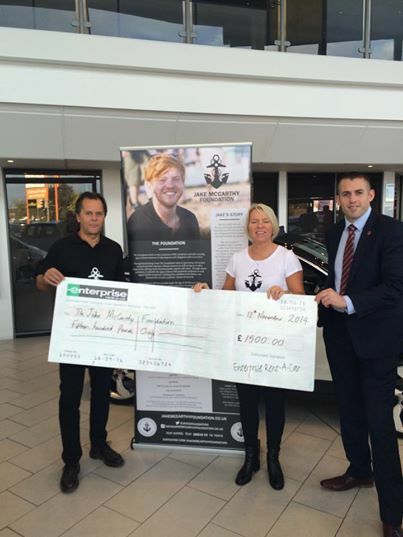 Thank you so much to Enterprise Rent a Car Community Fund for their very generous donation of £1500 to Jakes Foundation so very kind. Thanks also to Roy Allcock & David Sear-Mayes for proposing us as their chosen charity. 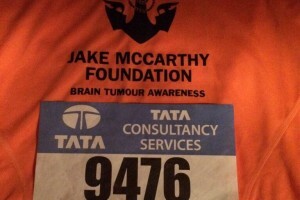 We are pleased to have your support in our fight against brain tumours.